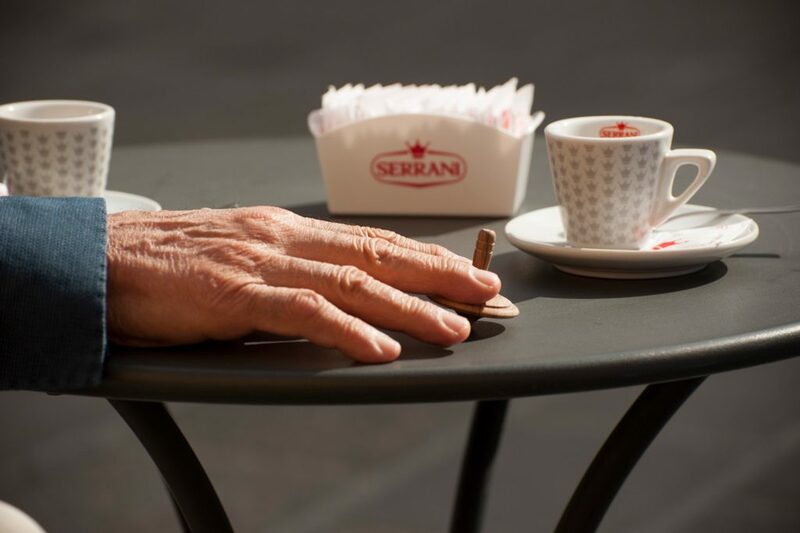 A renewed image with increasingly detailed contents on all our products and our initiatives, the result of continuous research and innovation, a passion that we put into our work every day. 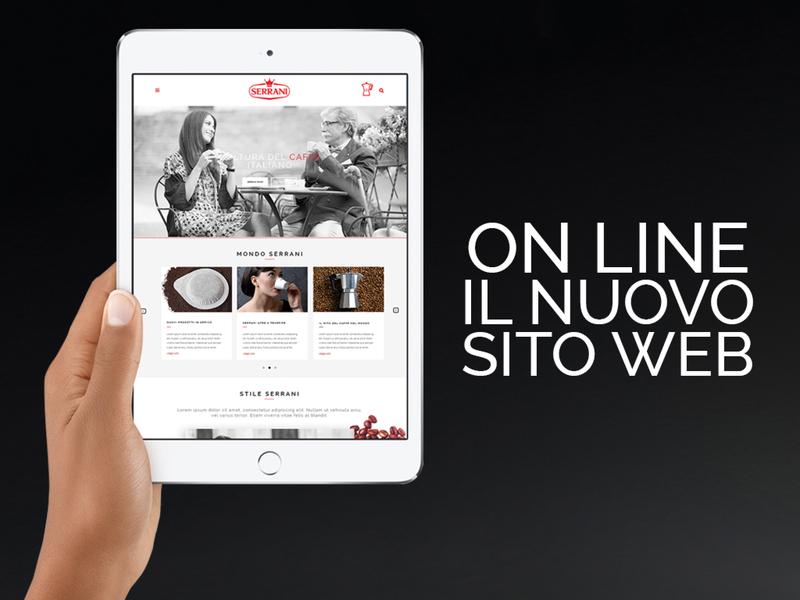 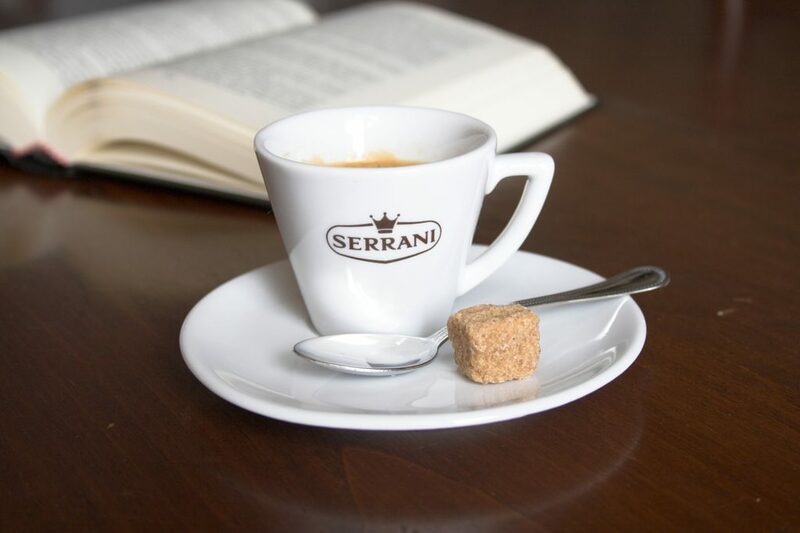 We invite you to discover the Espresso Caffé Serrani and all the news from the Serrani world from your tablets and smartphones. 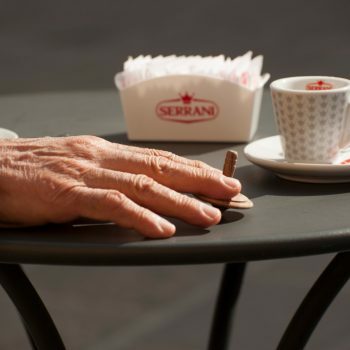 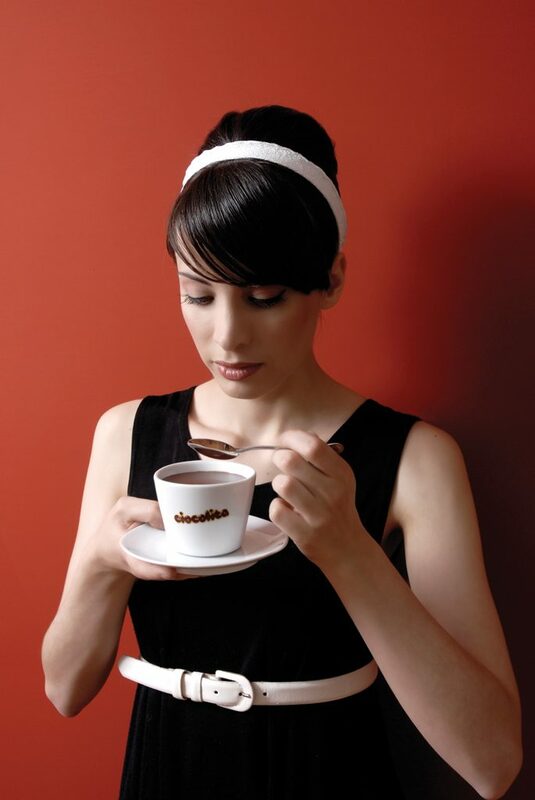 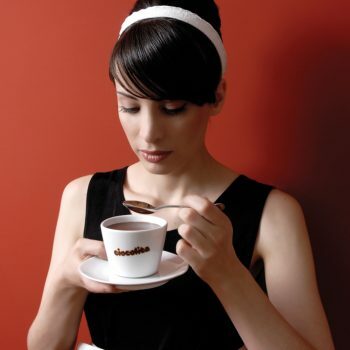 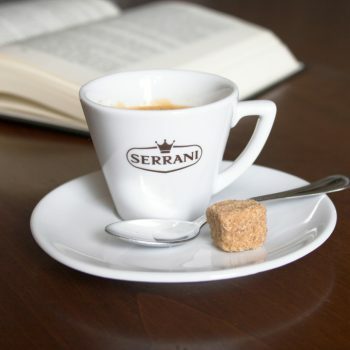 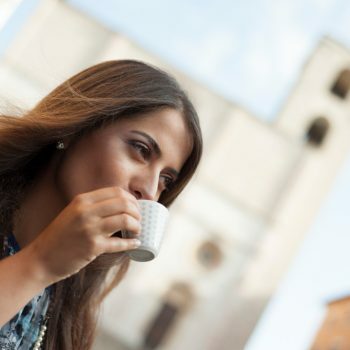 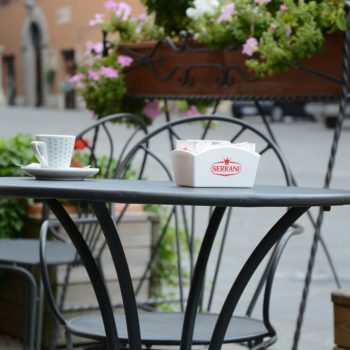 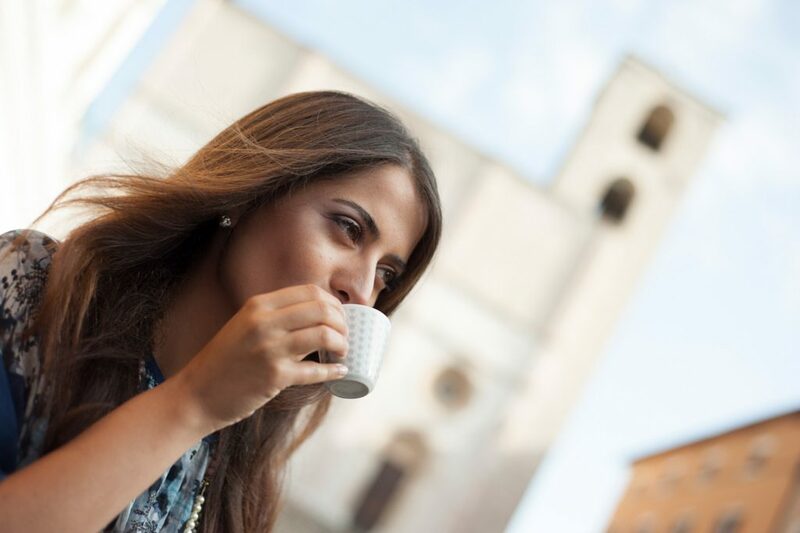 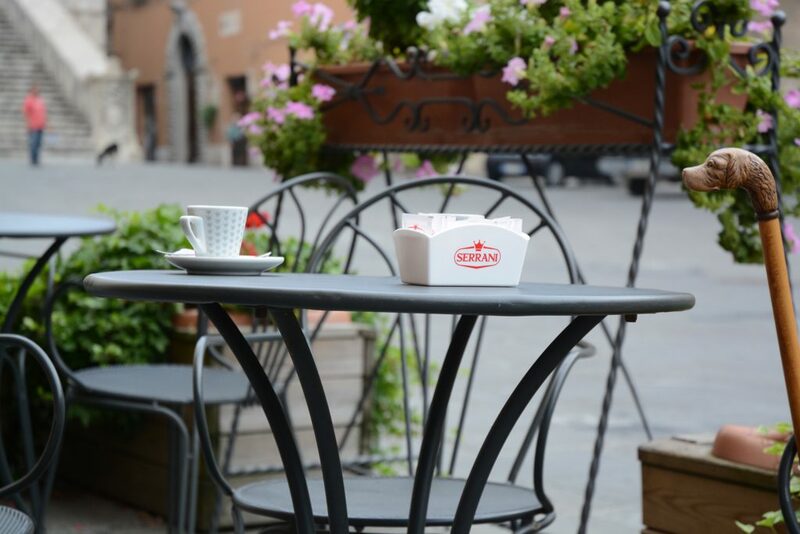 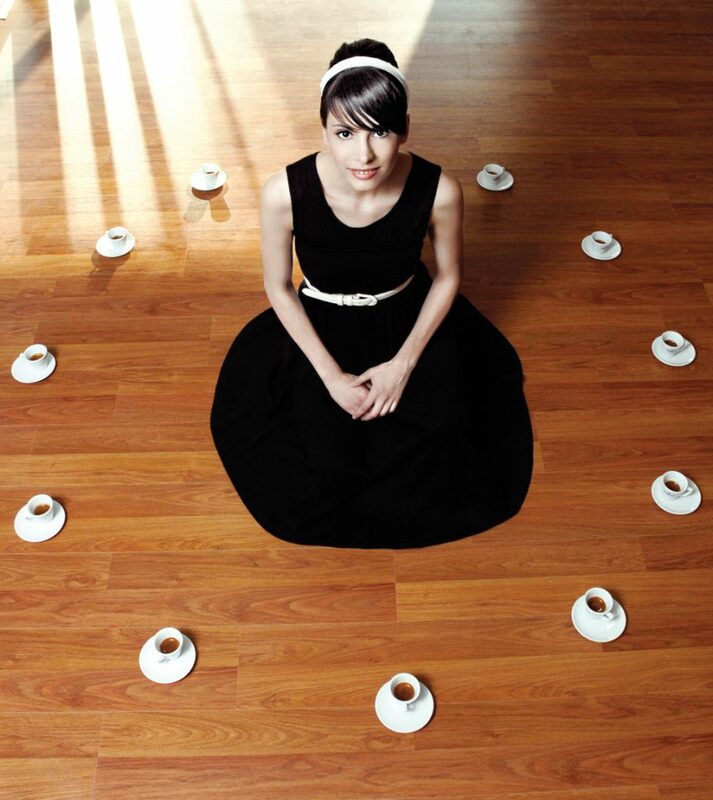 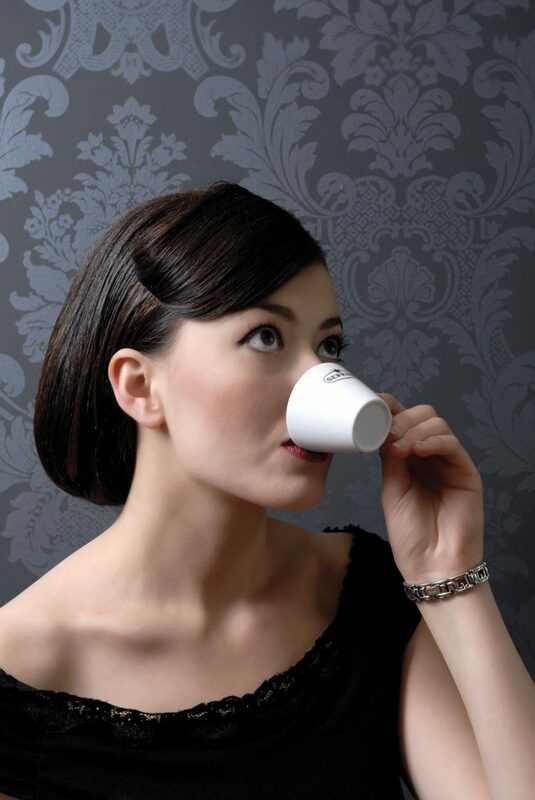 Taste and enjoy with Espresso Serrani, widespread its unmistakable aroma by our social.